Intel has a lot of things going on these days, including a push for small form factor computers that run Intel hardware. 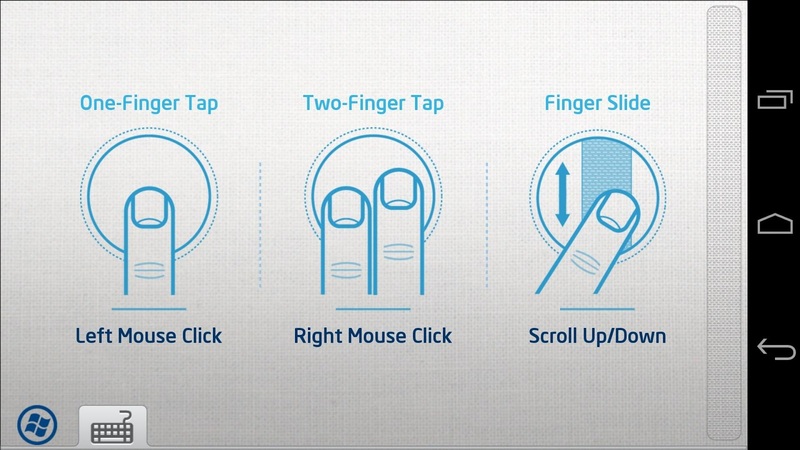 The NUC (Next Unit of Computing) platform has been popular, and now there's the Compute Stick, which has been a little less popular. 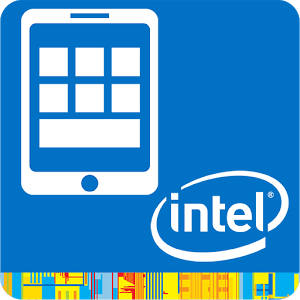 If you have either, you can now download the Intel Remote Keyboard app and control the system from your phone or tablet. 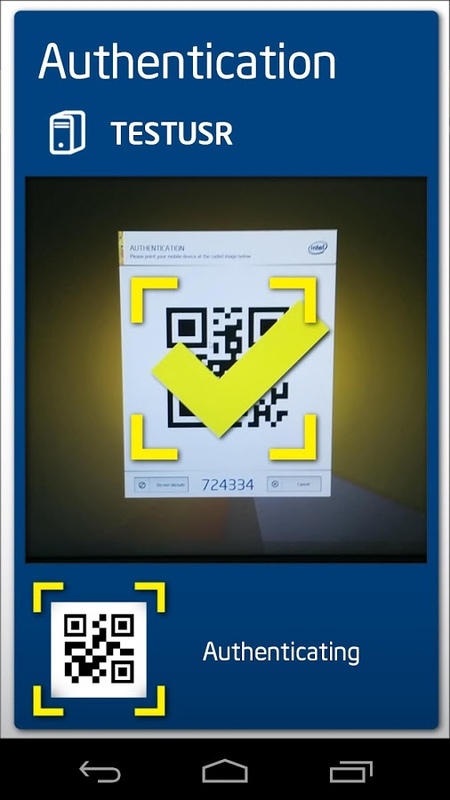 You authenticate with the system via a QR code and it should link up right away. 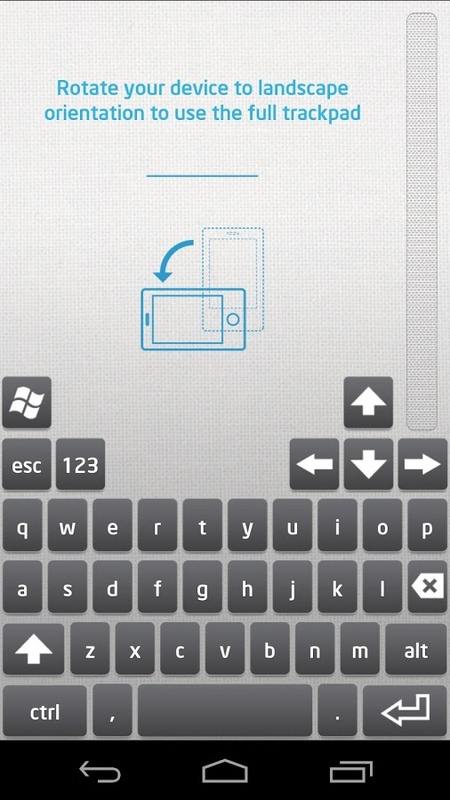 The app gives you a full QWERTY keyboard with Windows-specific buttons, as well as a virtual trackpad. 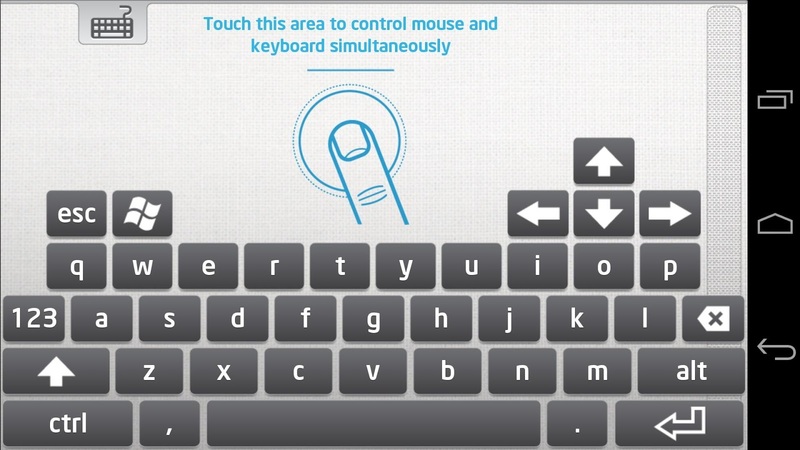 It understands single and two-finger taps as left and right clicks, and there's a scroll bar on the right. 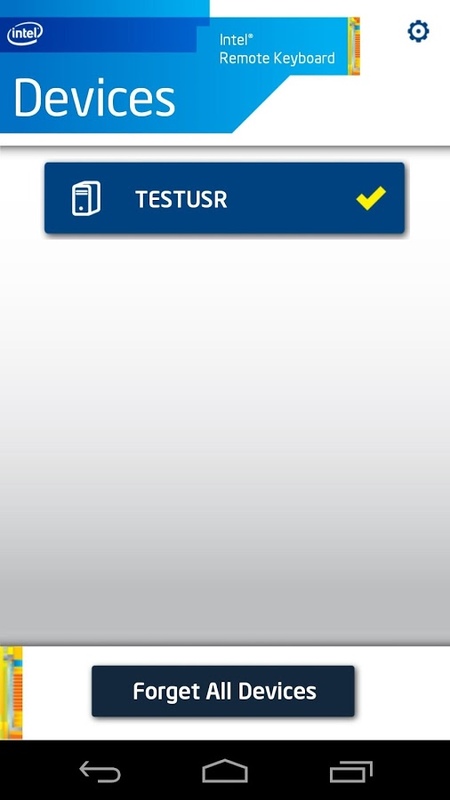 The app is free, of course. Most NUCs cost between $200 and $400, depending on the CPU and if they come with all the components pre-installed. The Compute Stick is $170.